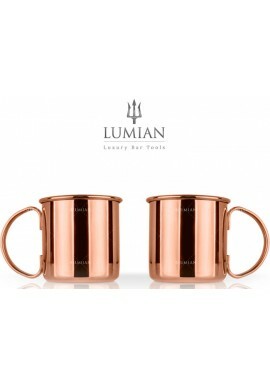 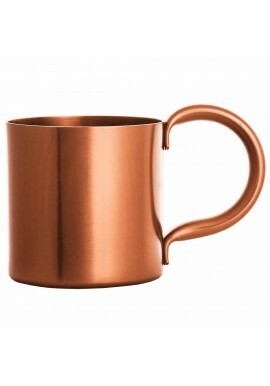 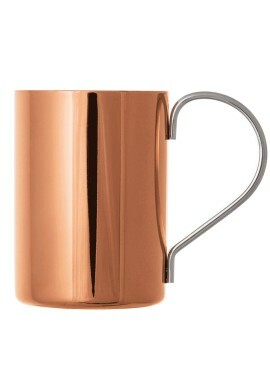 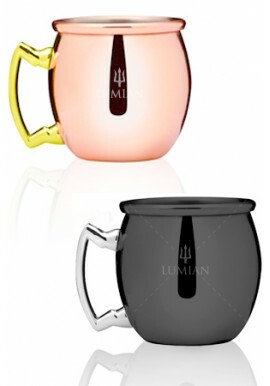 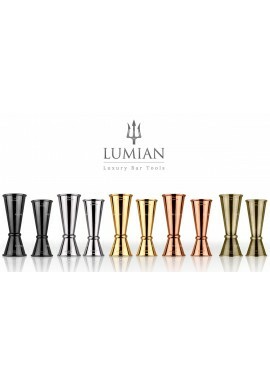 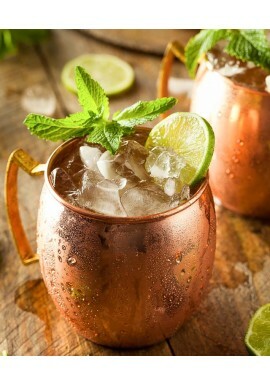 Moscow Mule Mugs There are 10 products. 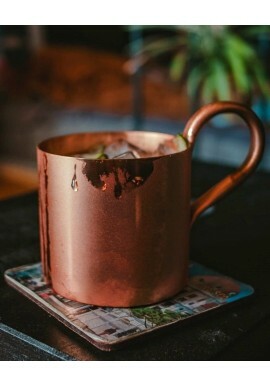 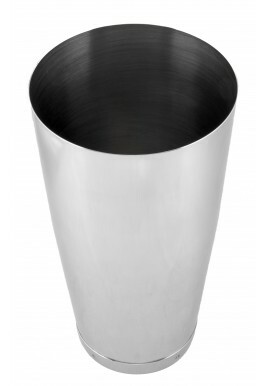 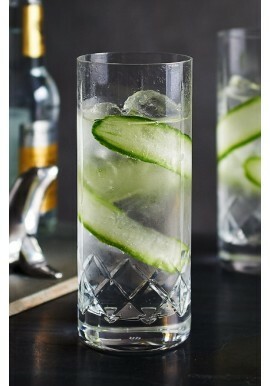 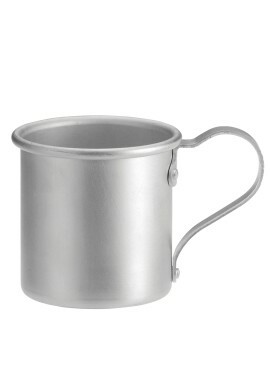 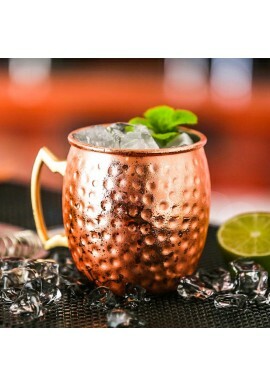 Vintage Moscow Mule Cup 37 cl. 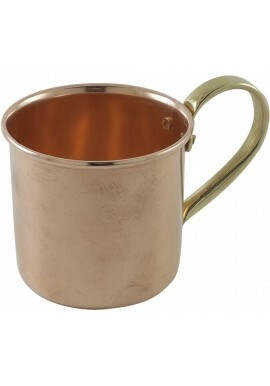 Vintage Moscow Mule Cup 37 cl.